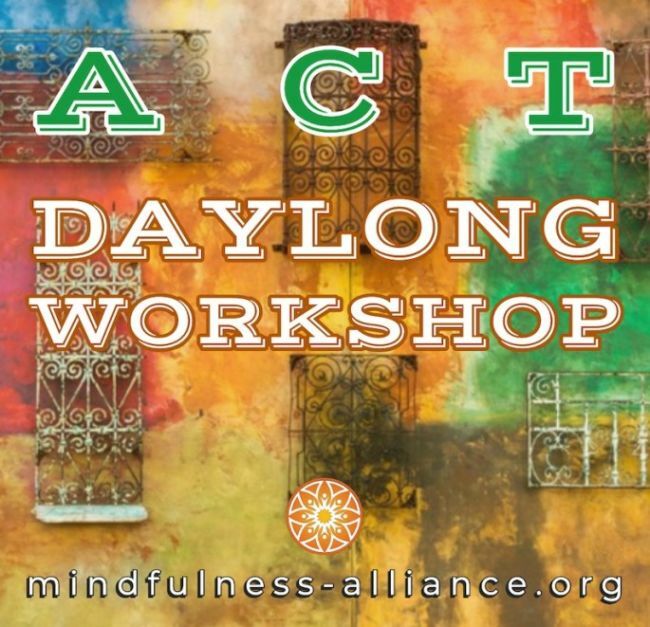 Member discounted pass for the ACT Daylong Workshop (lunch is on your own). Once you have purchased your pass, use the calendar to register for the course date and time you wish to attend. **No refunds on or after the enrollment deadline. Passes expire in one year of purchase date.